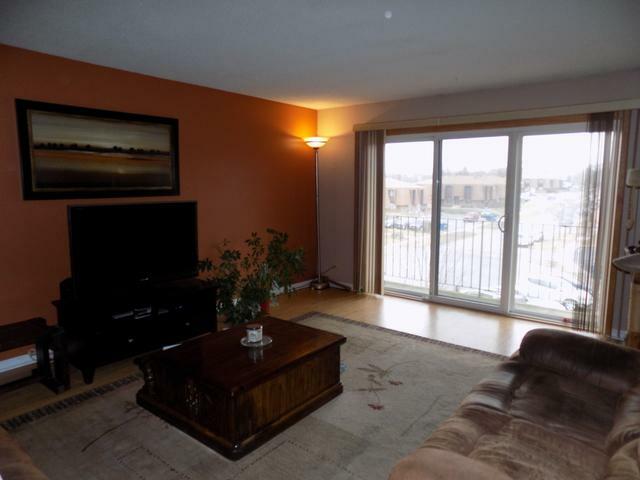 Take a look at this 3rd floor condo! 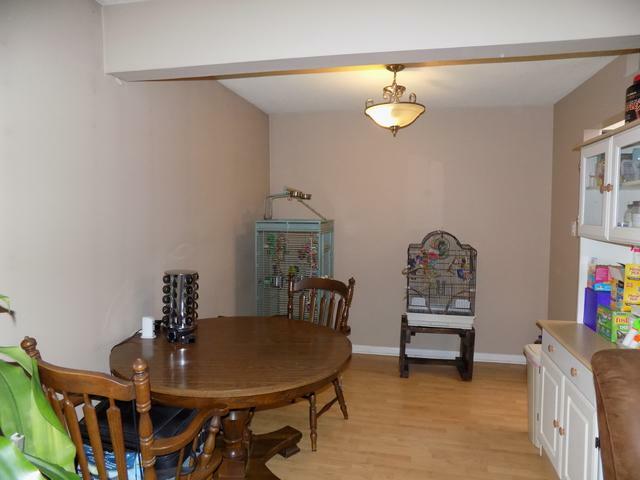 2 bedrooms, 2 baths with storage galore! Quiet Flexicore building located on a private cul-de-sac. Brand new Furnace and Air Conditioner in 2016. New energy efficient windows throughout. 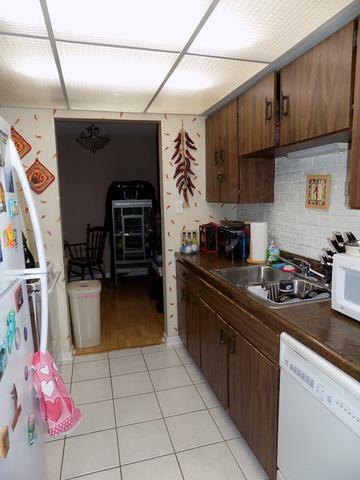 Newer stove/oven and refrigerator. Updated bathrooms. Wood laminate flooring in living room and dining room, ceramic tile in kitchen and new carpeting in both bedrooms. In unit full washer and dryer. The private balcony is a great place to enjoy your first cup of coffee in the morning or to relax with a good book. 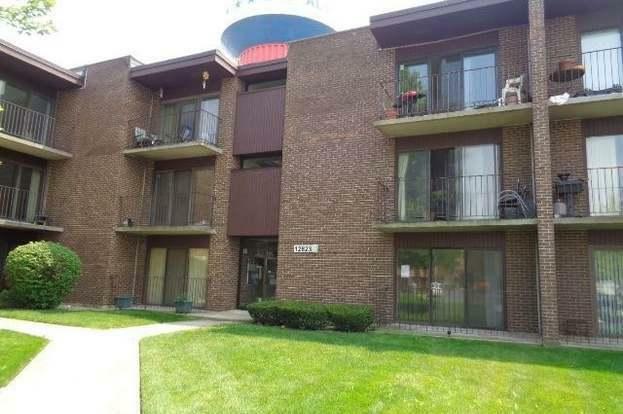 Conveniently located near expressways, restaurants and shopping. Just a stones throw to the park and less than a mile from the Cal Sag Bike Trail. Easy to show! Come check it out! Listing provided courtesy of Realtyone And Associates Llc.